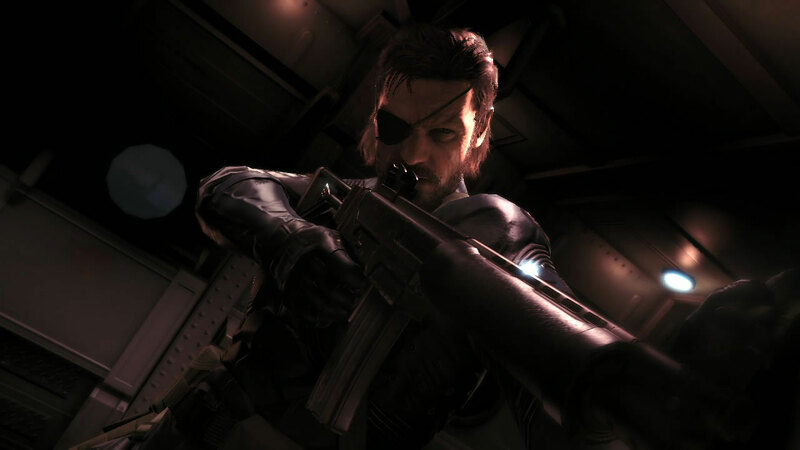 Metal Gear Online made its debut with Metal Gear Solid 3 and was then featured in Metal Gear Solid 4. It will now return for Metal Gear Solid V.
Metal Gear Online was popular among fans, although didn’t reach the heights of other multiplayer experiences. 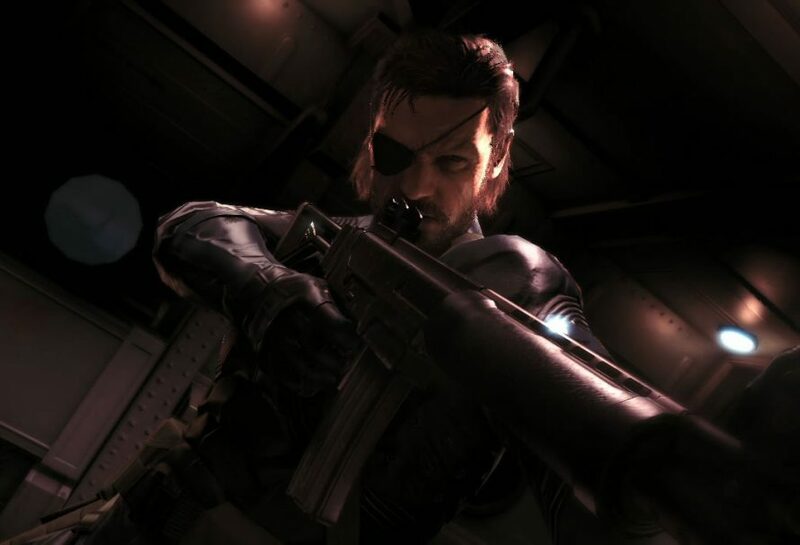 Still, it would be cool to see what new ideas they can bring to Metal Gear Online with Metal Gear Solid V.